We live in a chaotic world where disasters, manmade or natural, can strike at any time. Earthquakes, wildfires, blackouts, and acts of terrorism are all real threats and if you want to keep your family safe, you need to be prepared. 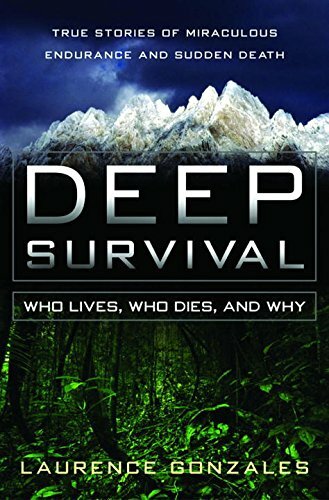 Unlike survivalist books or fringe websites that expect the imminent end of the world, this book doesn’t endorse getting a cabin in the country, going off the grid, building an arsenal of weapons, or any other unrealistic suggestion to prepare for a doomsday scenario. 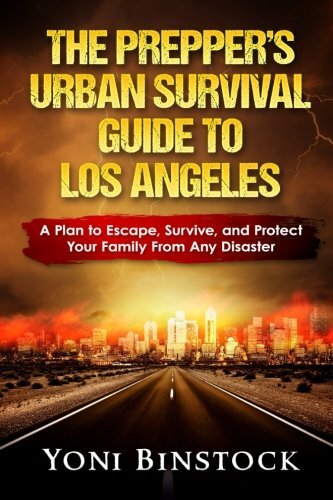 Instead, The Prepper’s Urban Survival Guide to Los Angeles is a guidebook written specifically for Los Angeles on how to stay safe during a city-wide emergency with practical and common-sense advice. In the book, we’ll have a list for anyone living in Los Angeles of geographically relevant disasters, evacuation routes, and city-specific emergency plans, and other important information they need to know to either hunker down or evacuate the city. Some things you’ll learn Previous Los Angeles disasters The emergency plans of the city What to keep in your emergency supplies How to put together a bug out bag What route and mode of transport you should take during an evacuation How to take care of pets during a disaster As a bonus, there is an extended list resources to help you be fully prepared in any emergency. 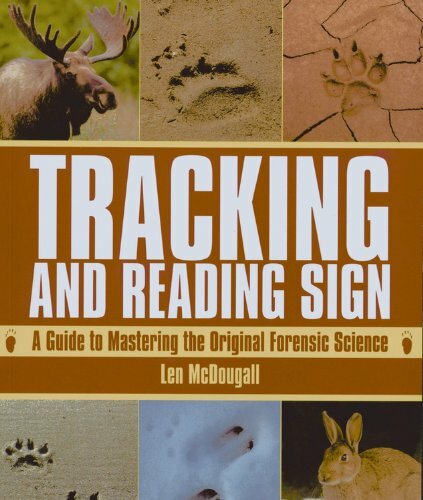 “I like that the book had a lot of practical resources in it. I especially like the reference maps highlighting key areas. I’ll be keeping this one in my glove compartment.” – Luis Perez “This book is full of great material. 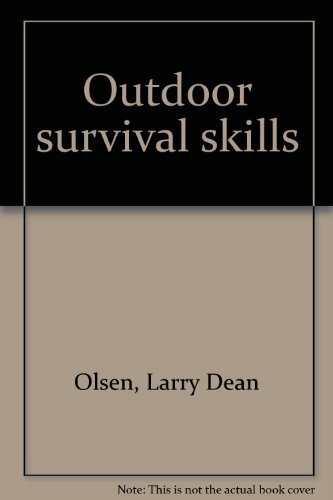 What I especially liked was unlike TV shows like Doomsday Preppers or other sites that recommend moving out to the boondocks and loading up on ammunition, this book was very practical with its suggestions. 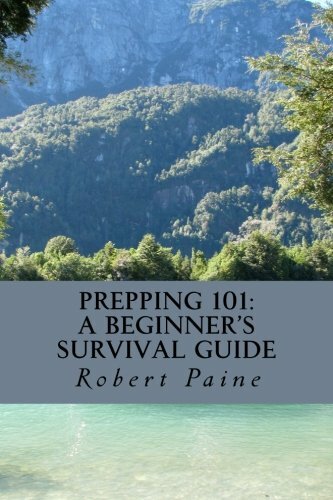 The author realizes that the vast majority of people don’t want to go full out “prepper”, but instead want a simple and gradual list of things to do to better prepare for a city-wide disaster. If that’s what you’re looking for, you should check out the book.” – Wendy Selig “As a Los Angeles resident, this book was exactly what I was looking for. It has a ton of checklist and practical material to use that’s specific for disasters and emergencies in the Los Angeles area. I don’t consider myself a “prepper”, but I wanted to know how to take care of my family when the s**t hits the fan. 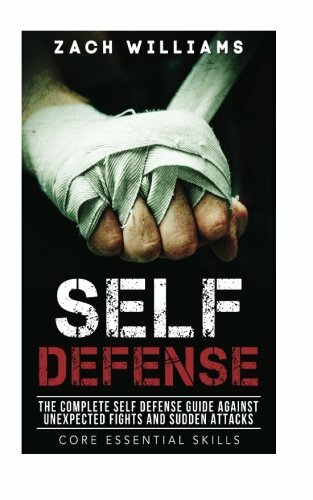 This guide did a great job in helping me figure out what to do when my kids are in school, how to avoid deadlock traffic during an evacuation, and what to use in my bug-out bag. I highly recommend it.” – Jamie Lee Buy the book today and be prepared for any disaster.